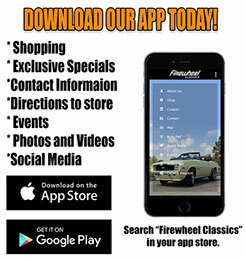 Our goal at Firewheel Classics is to be your source for the best 67-69 Camaro parts available on the market today. 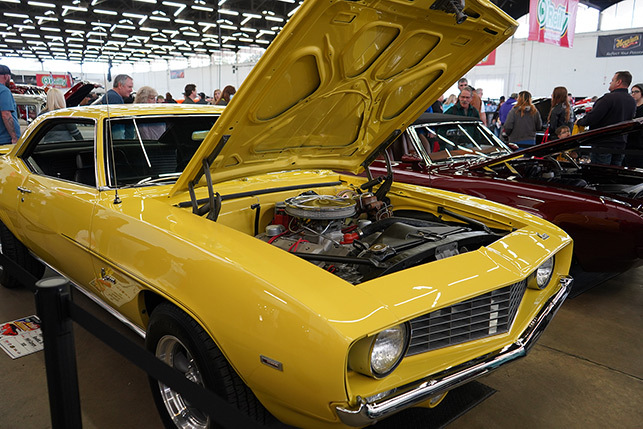 We have in stock one of the largest inventories of Camaro parts. 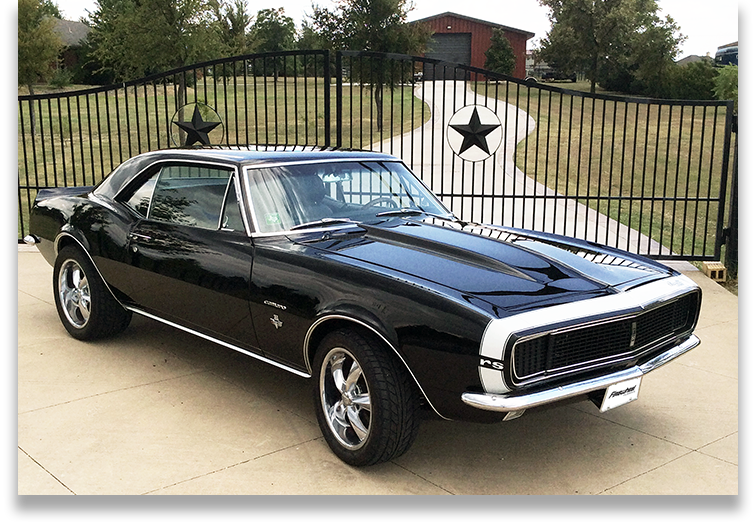 We also carry parts for Chevelle, Firebird, Nova, Impala and Second Gen Camaro from the leading manufacturers in the industry. We stand behind all of the products that we carry so that your restoration is an enjoyable experience. We offer great service as well as technical support.